2. Unzip the contents of this ZIP file to a unique folder. 3. Make sure you have the audio on and the latest Adobe Flash Player installed. 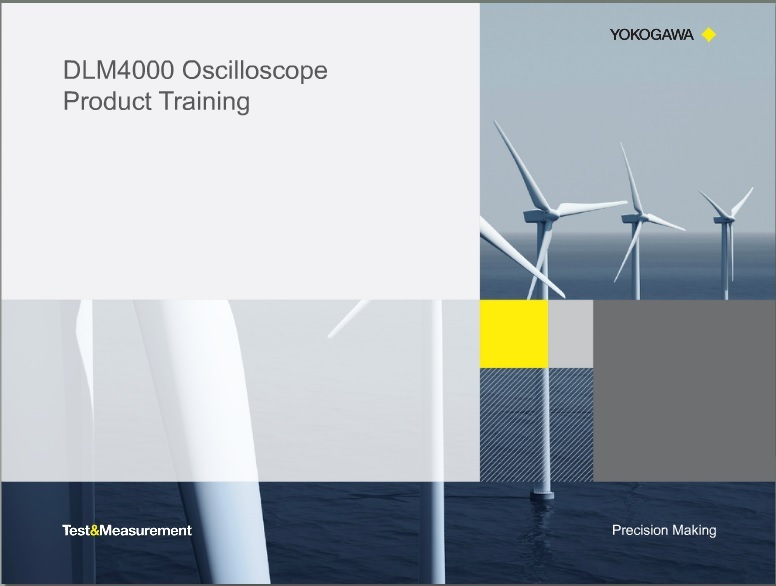 If you have any questions or need further technical support, please feel free to contact our Technical Support team at support@us.yokogawa.com or call (800) 888-6400 and press “0” for the operator. We will be more than glad to help you solve your measurement problems. While you wait for your free-trial unit to arrive, take some time to check out the AQ7280 webpage.